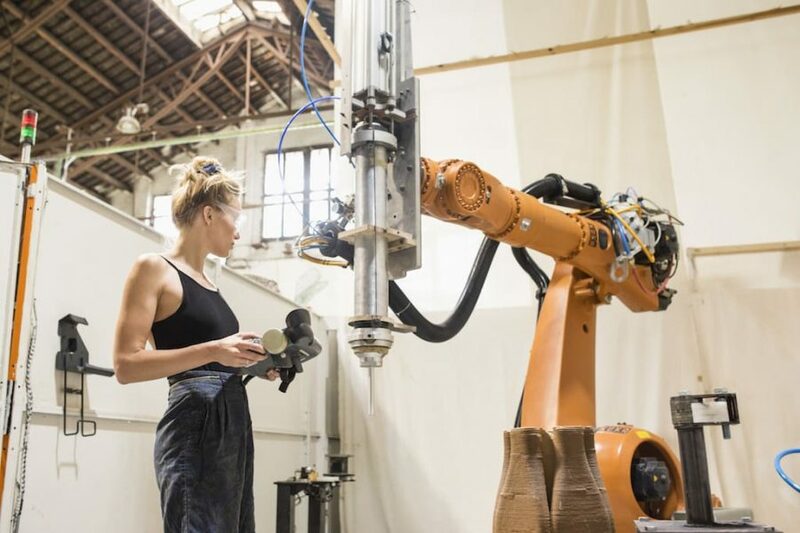 The Network for Innovations in Culture & Creativity in Europe (n.i.c.e) awards IAAC with the 1st Prize for its research on sustainable 3D printing for buildings among 8 other nominees. 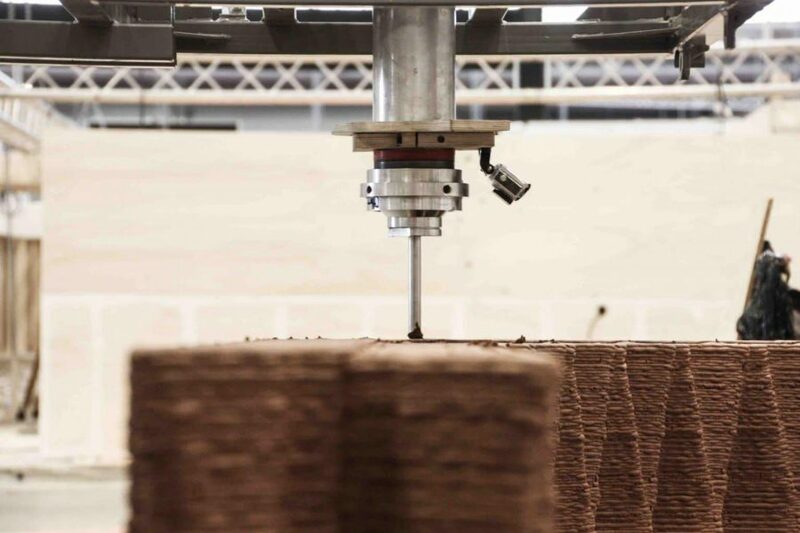 IAAC work on “3D Printing Sustainable Building” has been valued as promising research for the potentials of additive manufacturing technology and robotics in the production of sustainable low-cost buildings that can be built with 100% natural materials. 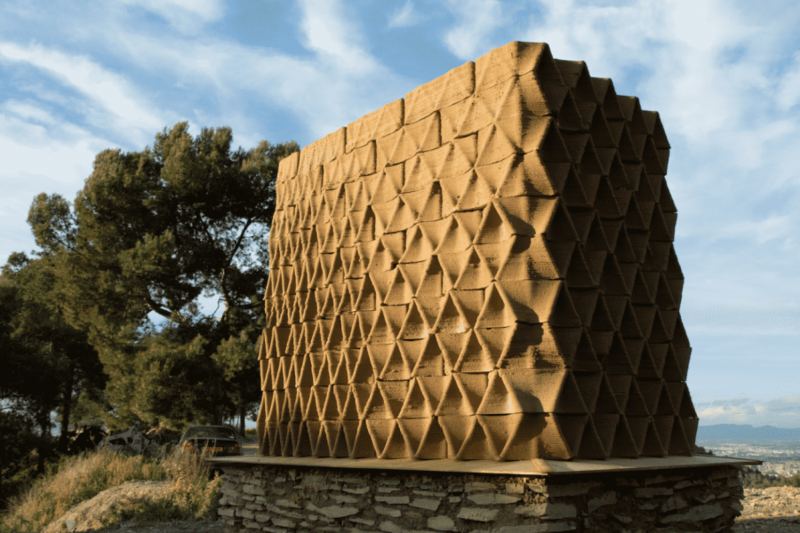 Inspired by millenaries of human experience with Earth Buildings, IAAC research combines recent technological advances in material science, robotics, and computational design to reintroduce this sustainable construction material into modern architecture. The research successfully developed a suitable material three times stronger than usual thanks to bio-based additive, cut own fabrication cost by using On-Site Automation (including rovers, cable robotics and drones) and allowed new high-performance buildings by 3D printing technologies. “Technology for technology does not make sense. 3D printing combines human values, ecological concern and aesthetic quality, and carries with it a positive project for the future. The combination of these values makes it possible to project oneself, literally, into a new urban environment that gives pride of place to collective intelligence, technology at the service of the human and poetic urbanism reinvented”. The NICE Award is funded by the Ministry for Economic Affairs of North Rhine-Westphalia and by the cities of Bochum, Dortmund, Essen and Gelsenkirchen. 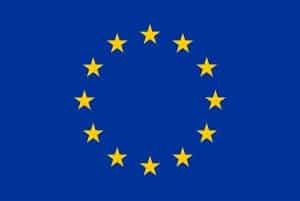 It is awarded jointly by the European Centre for Creative Economy (ECCE) and the Network for Innovations in Culture and Creativity in Europe (NICE). The NICE Network was launched in 2013 by a consortium of 15 European cities, universities, agencies and individuals under the leadership of ECCE, and is supported by the Ministry for Family, Children, Youth, Culture and Sport of the State of North Rhine-Westphalia.